Real creativity comes from finding your medium and being in your element. 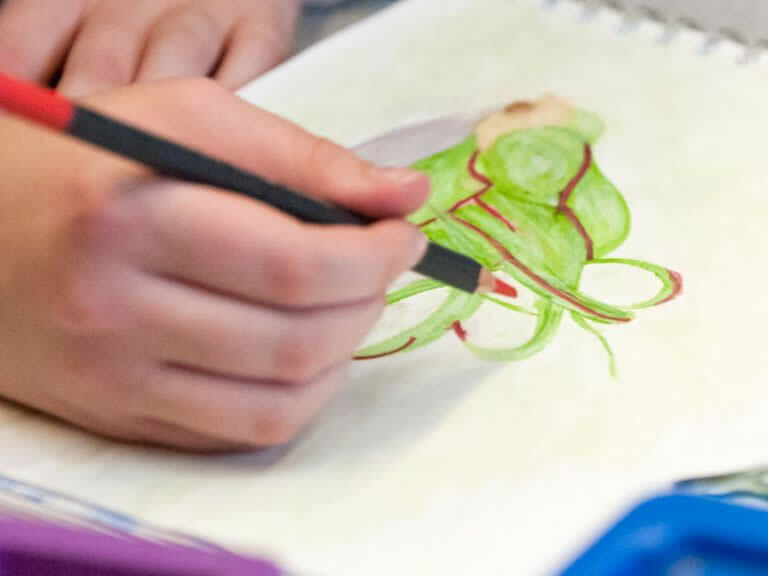 Art is a creative and fun subject which gives all children opportunities to develop specific skills, knowledge and understanding to enable them to work in a variety of media, style and forms. It helps children express themselves in a variety of ways and it can be a social subject as well as individual and reflective. Art enables children of all abilities to use their creative imagination to achieve their potential with guidance and given criteria. Art is not taught in isolation, although it retains its creative base, skills and techniques. 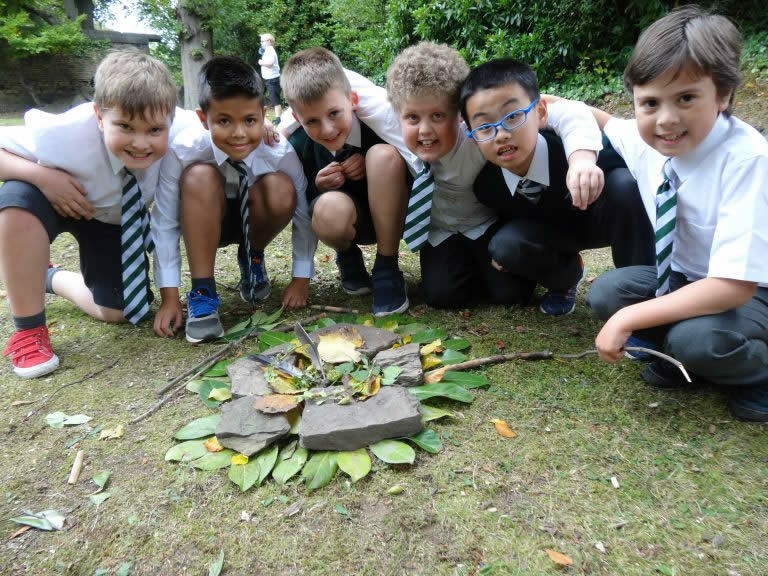 Wherever appropriate it is linked to other areas of the curriculum and gives children the opportunities to further develop and enhance their understanding of that subject area.